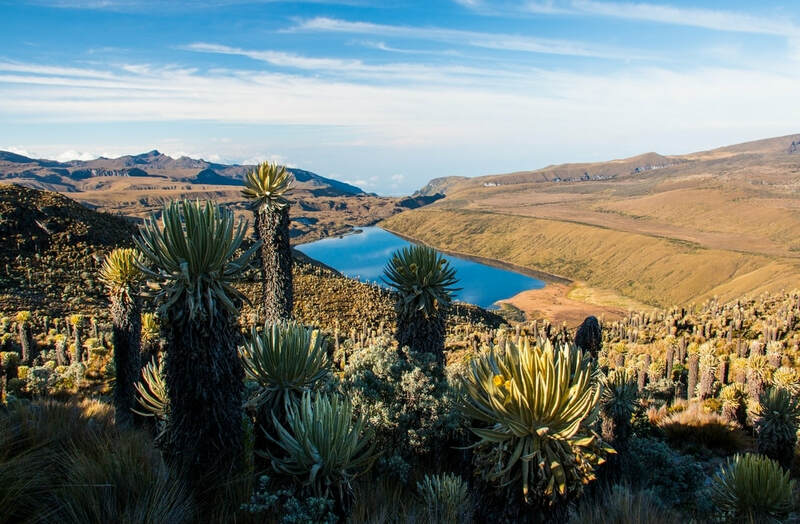 Few places on earth can match the extrodianary biodiversity of Colombia. Only Brazil, in fact, and that's 10 times the size. 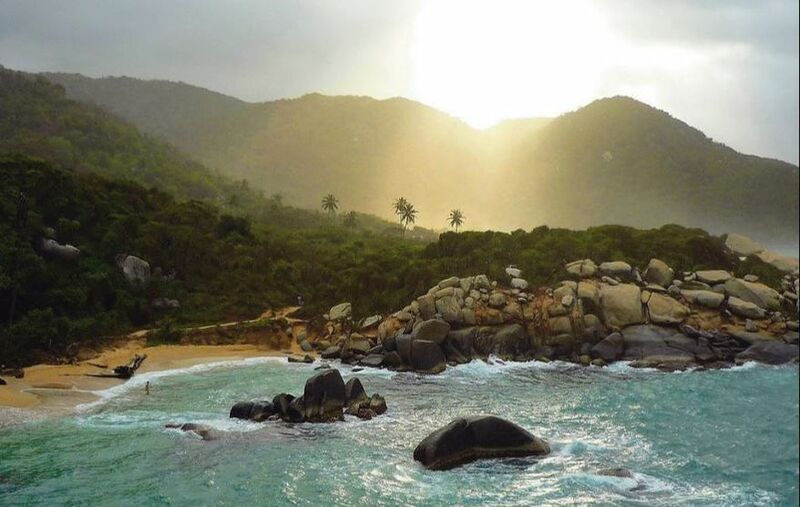 Its two coasts teem with wildlife like humpback whales, sea turtles and hundreds of bird species; its cream cashmere sands attract beach lovers; and the Amazon rainforest houses 212 species of mammals and 195 reptiles. ​Colombia's modern cities bristle with romance and cool-but-friendly people. Verdant parks and plazas attract live musicians and dancers while chic bars host business-types flirting over cappuccinos and cocktails. After dark, salsa beats and Latin classics chime the cobbled streets illuminated by lights twinkling from overhanging palms. There are 147 species of hummingbird in Colombia. 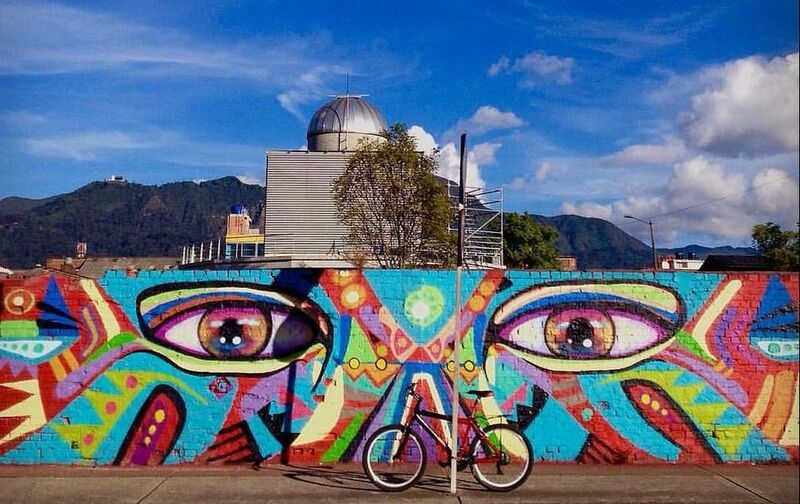 Colombia boasts some of the world's finest graffiti. Both the Atlantic and Pacific oceans skirt the coasts. 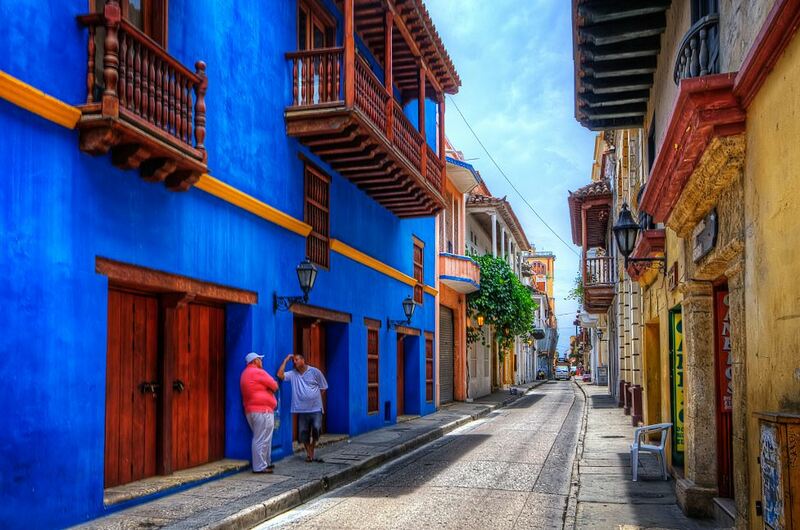 Colombia holds some of the best preserved Spanish colonial towns in South America. 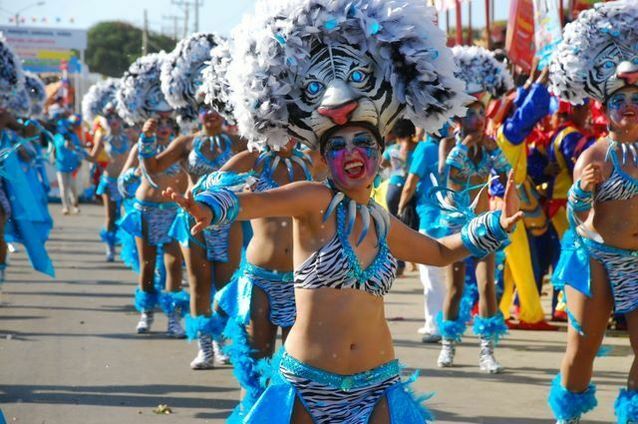 Colombians enjoy at least one major festival or carnival every month of the year. Colombia is home to unique high-elevated ecosystems known as Páramos. 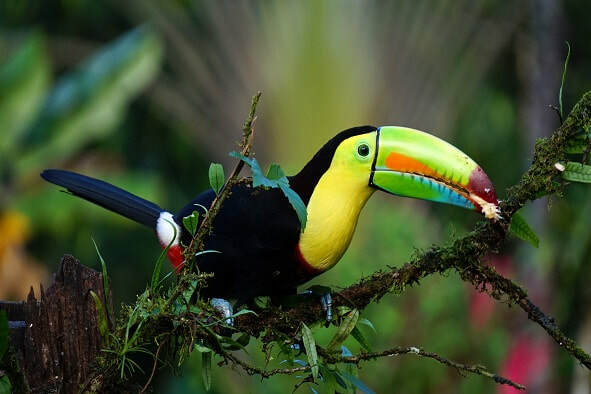 There are over 1,900 species of bird in Colombia. 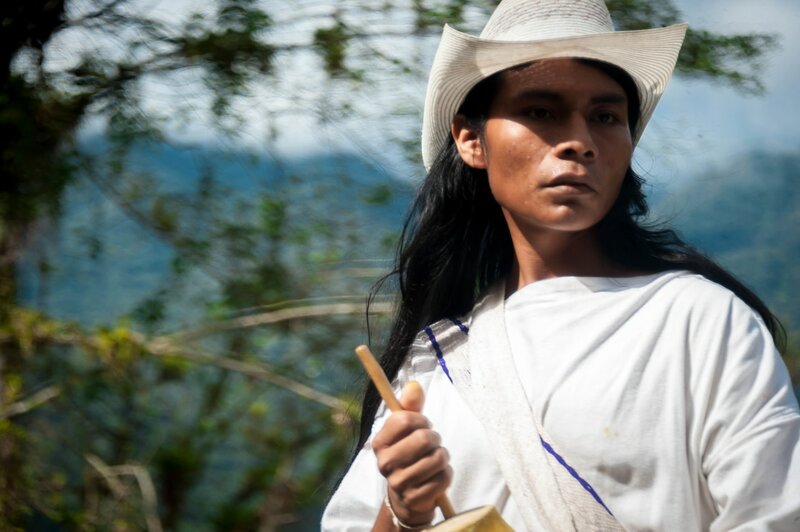 Colombia is a melting pot of cultures old and new.